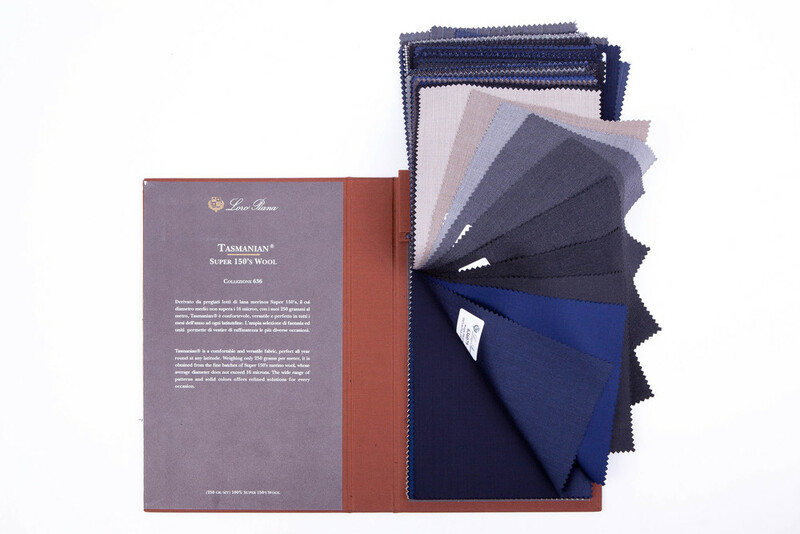 Tasmanian® is a comfortable and versatile fabric, perfect all year round at any latitude. Weighing only 250 grams per meter, it is obtained from the fine batches of Super 150's merino wool whose average diameter does not exceed 16 microns. The wide range of patterns and solid colors offers refined solutions for every occasion.